Chef’s Log 6: Slice Up Your Life | The Spoon From Outer Space. There is one thing about the Earthlings that I find refreshing. They will always go the extra mile to make sure they are not deprived of any food experience. For instance, this land ‘Italy’ is halfway across the globe, and yet if one wishes, one could easily find several Italian food options right here. Of course, I am not qualified to comment on the authenticity of these culinary reproductions. However, I will say that whatever Italian food I have tasted so far has been an absolute treat for my tastebuds. Yesterday, I came across a quaint restaurant on the Candolim stretch of land. The atmosphere was very pleasant. Unfortunately, it is the kind which would draw in several of those gooey-eyed humans who constantly speak about a baffling affliction they call ‘romance’. 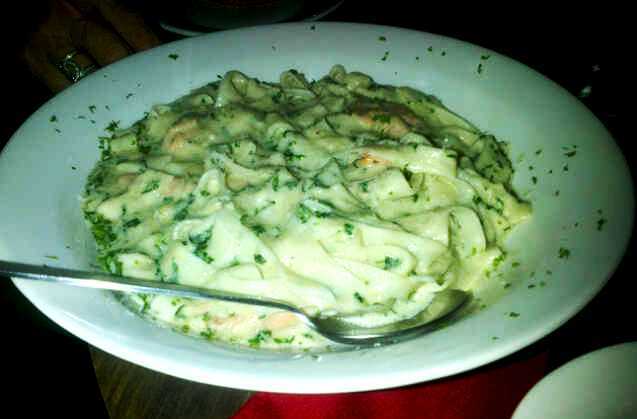 Anyway, I decided on the Tagliatelle with Salmon. The pasta itself was rather bland, and I had to add plenty of seasoning to make it more palatable. However, the dish was saved by the salmon, which was very fresh and delicious. Those of you who enjoy this particular seafood delicacy could order it just for that. Although the pasta didn’t quite hit the mark, what made a great impression was the pizza: a great combination of imported pepperoni with savoury tomato sauce, crisp herbs and mouthwatering cheese. I ordered plenty of extra toppings; the olives and sun-dried tomatoes blended in with the flavours beautifully. 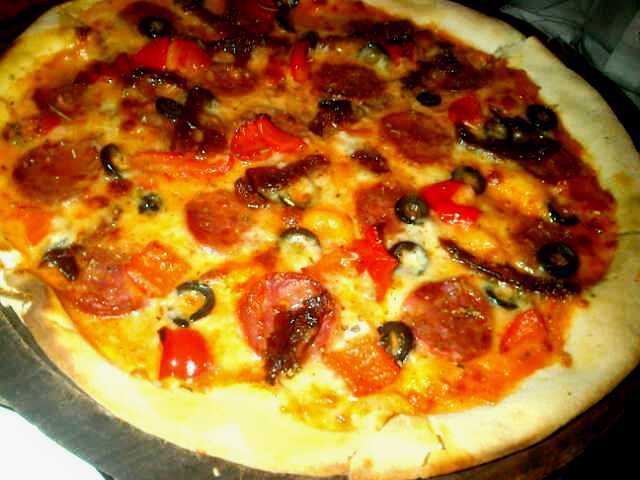 The pizza had been cooked in a wood oven, which gave it a lovely smoky taste. The thin crust not only made it refreshingly light, but enabled the flavours to really pop. The prices might be on the high side for some, but I would say for a pizza of that quality, I got my money’s worth.